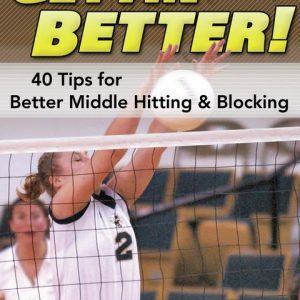 former Georgia Tech Head Volleyball Coach; 2004 ACC Coach of the YearRunning a slide attack is a very technical skill. 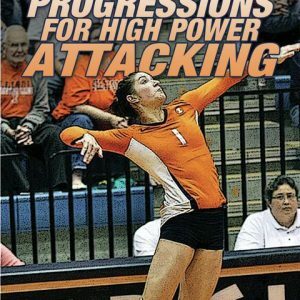 In this presentation, Bond Shymansky breaks down each component of the slide attack and teaches it from the ground up. 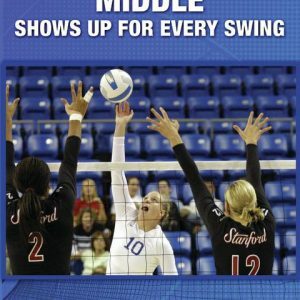 Coach Shymansky gives in-depth explanations, demonstrations and drills that take the guesswork out of coaching the slide attack. 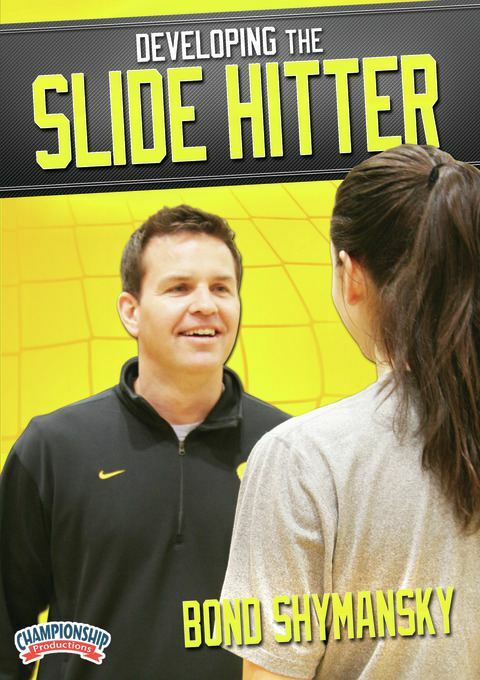 If you’re looking for one DVD that shows you how to teach the slide, this is it. Coaches will gain great knowledge in the footwork, legwork, arm preparation, arm swing and transition of the slide attack. 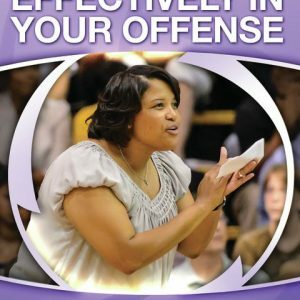 This is a great presentation for coaches of all levels who want to increase the difficulty of their offense.